Baz Luhrmann’s newest film opened the 66th edition of the Cannes Film Festival on Wednesday evening. Based on US author F. Scott Fitzgerald’s magnum opus of the same name, ‘The Great Gatsby’ is set in post-World War I America. Via a passionate love story, the film portrays the pompous and shallow lifestyle of the Midwest nouveau-riche. The tale of the mysterious billionaire Jay Gatsby (Leonardo Di Caprio), who is obsessed with his old love Daisy Buchanan (Carey Mulligan), is narrated by Nick Carraway (Tobey Maguire), Gatsby’s only close friend. During the time Gatsby was abroad fighting in the war, Daisy got married. This is the beginning of a climatic build up of narrative and emotion. The director of ‘Strictly Ballroom’ (1992), ‘Romeo and Juliet’ (1996) and ‘Moulin Rouge!’ (2001) returns with another tale of impossible love, a theme now proven to be his forte. I must say, Luhrmann masters the art of transforming what appears to be a simple story into a rare aesthetic roller-coaster ride that charms us and transforms the whole viewing into a unique experience. 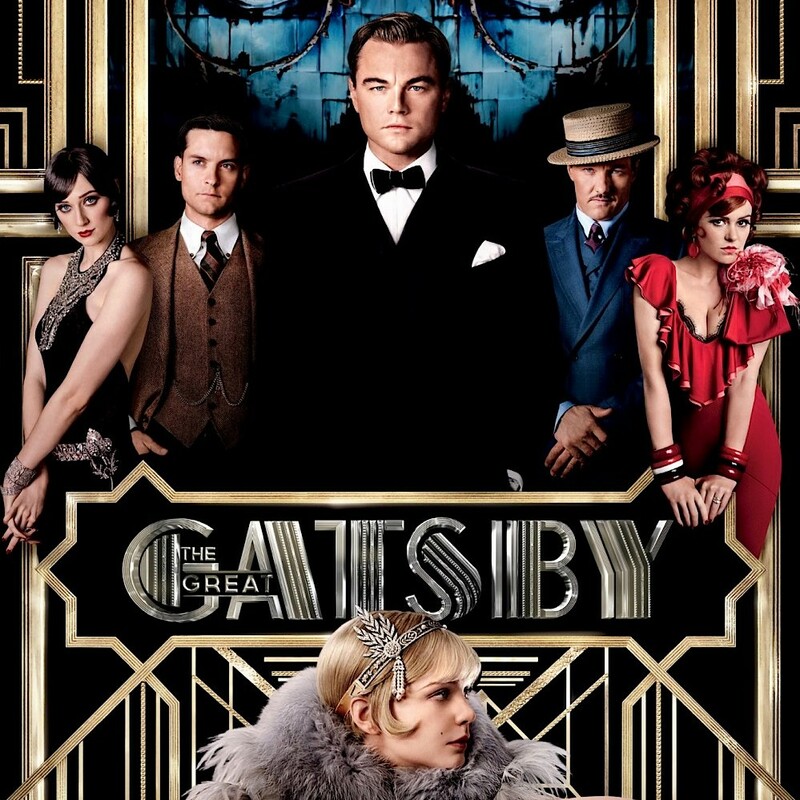 An audacious venture, ‘Gatsby’ takes several directions. One is that of spectacle; Luhrmann’s panache for burlesque found home here with CGI and 3D effects. He’s clearly enjoying new technologies and I must admit it works in adding to the visual intensity – though I would also point out that it might be better but it’s not novel. Luhrmann is borrowing shots he used in ‘Moulin Rouge’, as we see in the opening montage from Long Island to Gatsby’s parties and his tradition of mixing pop hits. Lurhrmann also attempts to inject one of the most popular pieces of American literature with a Romeo and Juliet storyline, but in the end it feels like there is something missing. Yes, it is spectacular and Di Caprio plays with a lot of heart, but the rest of the cast doesn’t display the same passion. Maguire and Mulligan’s interpretations detach us from the tremendous effort put into this film and they have no chemistry. What’s missing is the rare moments of magic. We don’t get attached to the characters; smaller roles are better performend. The great literature is absent and simplified too much. I don’t want to be discouraging – I’d watch the film again and the spectacle is one of the most beautiful I’ve seen. I’m just a little sad that I didn’t shed a few tears at the end.